The Dr. Frank W. Kari Walkway and Ponds Restoration Project provides a look at various types of native plant communities found in Illinois. 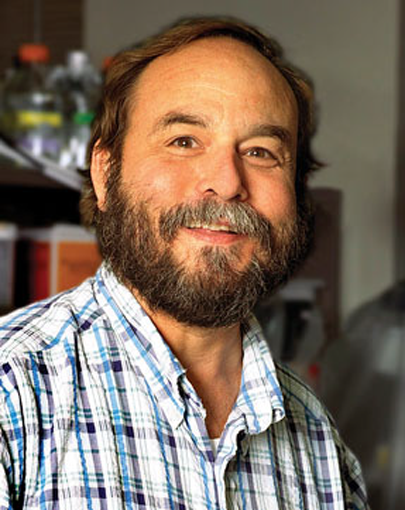 Dr. Frank Kari, who received his Ph.D. in the Division of Nutritional Sciences at the University of Illinois at Urbana-Champaign, is remembered by his colleagues and collaborators as a gifted investigator with a unique ability to dissect and interpret scientific data. As a mentor, he was an extraordinary role model, maintaining a youthful and inquisitive approach to research while embracing new concepts and technology. Dr. Kari’s life was enriched by numerous and diverse interests, ranging from traditional and bluegrass music to stained glass artistry and woodworking. Most notably, his lasting legacy was the devotion to his family and the treasured friendship he provided to so many, which profoundly defined the character of this man. In fall 2005, Frank was stricken with a rare variant of multiple myeloma known as plasma cell leukemia. As a cancer patient, Frank continued his commitment to research by volunteering at every opportunity to participate in available clinical research trials. Following a courageous effort with multiple courses of chemotherapy and a stem-cell transplant, Frank succumbed to his disease on March 13, 2007. In 2010, funds were designated by Dr. Kari’s family to support the University of Illinois Arboretum. Their gift was used to construct this walkway around the perimeter of the ponds. In addition to the walkway, native plants and trees were planted adjacent to the ponds, and benches and eductional signs were placed along the walkway. An endowment provides ongoing care for the plants, signs, and walkway. The walkway encircling the ponds provides a leisurely stroll of 1/3 mile per loop and offers stopping points along its pathway. The Dr. Frank W. Kari Walkway and Ponds Restoration Project was dedicated on September 27, 2012.